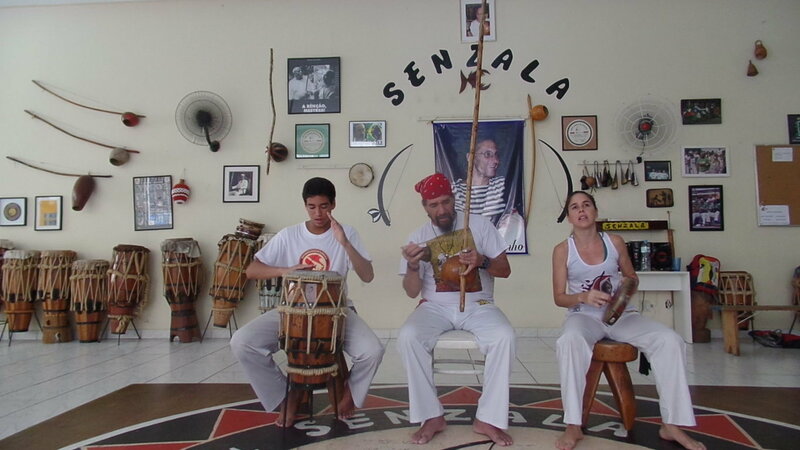 Yesterday we went to the Capoeira school Grupo Senzala. African rhythms and dance meet self-defence in this beautiful art. 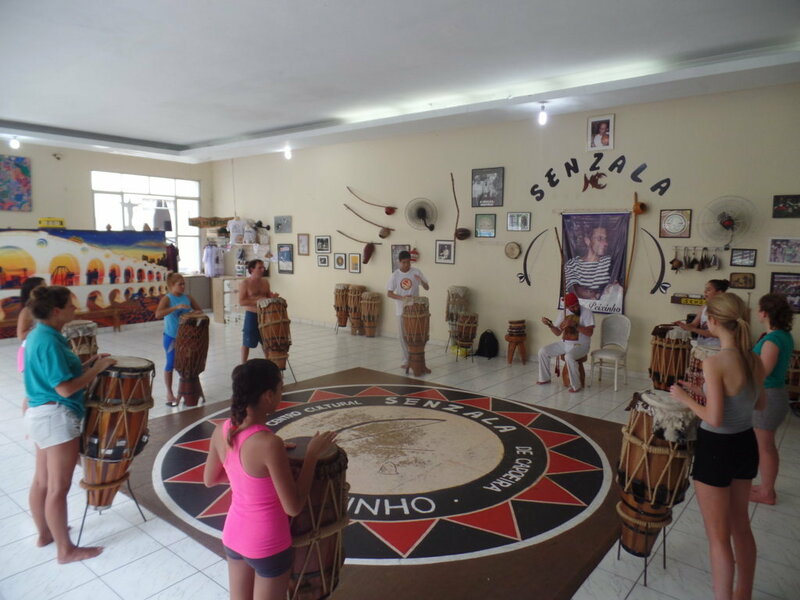 We were taught about the history of Capoiera and how it has evolved and then got to see pros in action and joined in with them, learning step by step, before pairing off and having a go on our own. They were always there to help us – and I needed a lot of help! 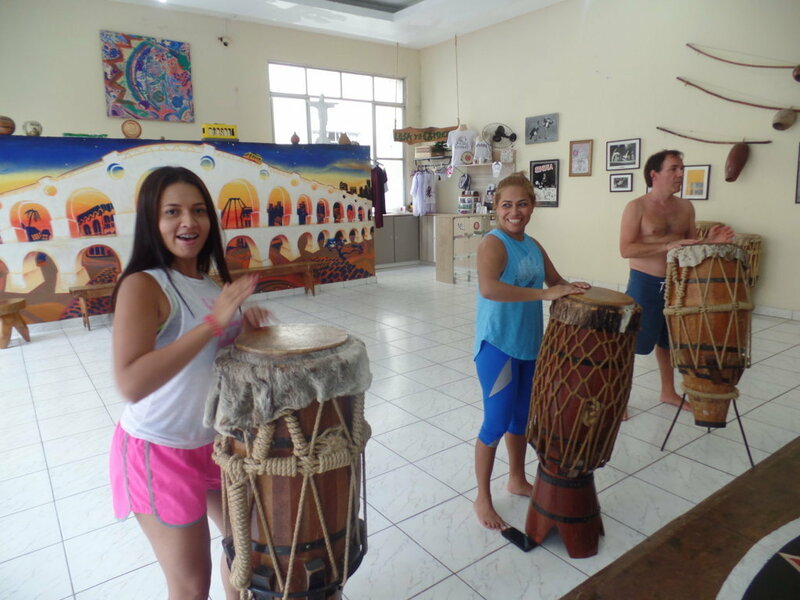 At the end we got to have a go playing the timbores (drums) and to join in with the chanting. 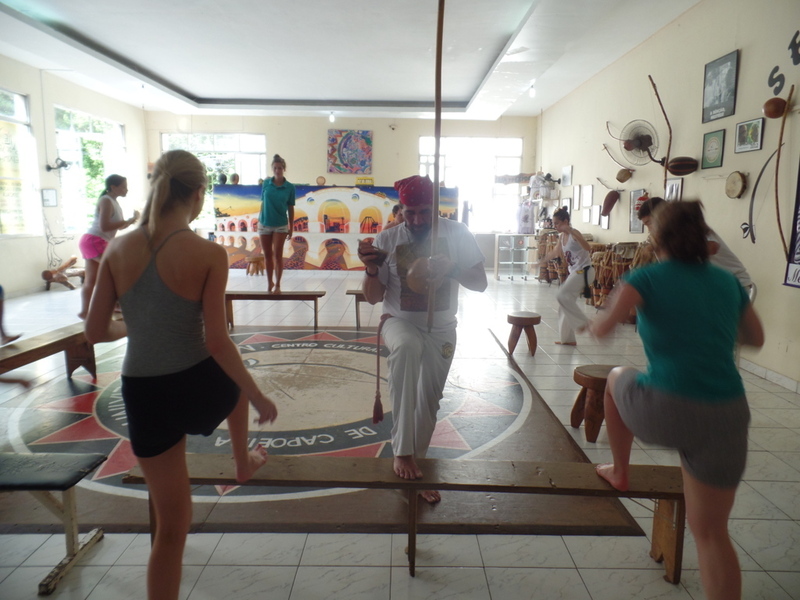 It was a great experience and I learnt a lot, and can now appreciate how much strength and skill is involved in Capoeira! 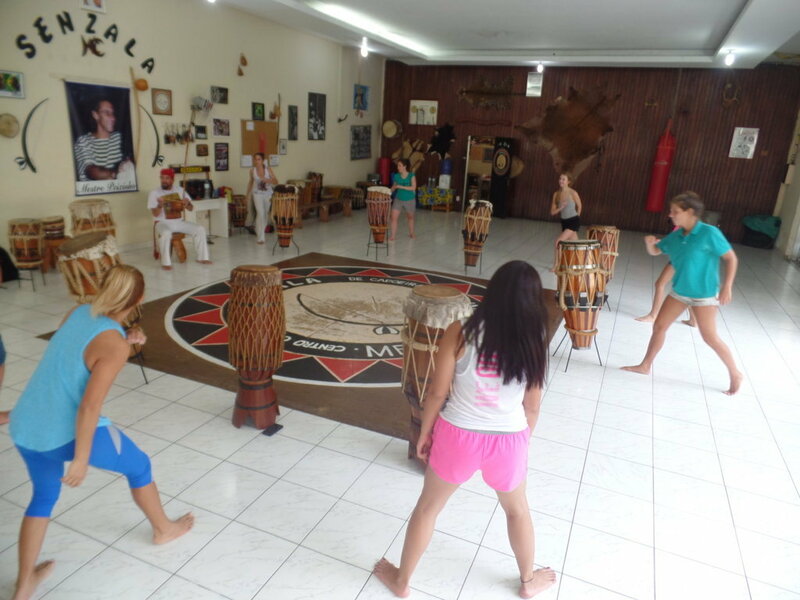 Yesterday we learned the history of Capoeira with Mestre Toni Vargas at Leme. 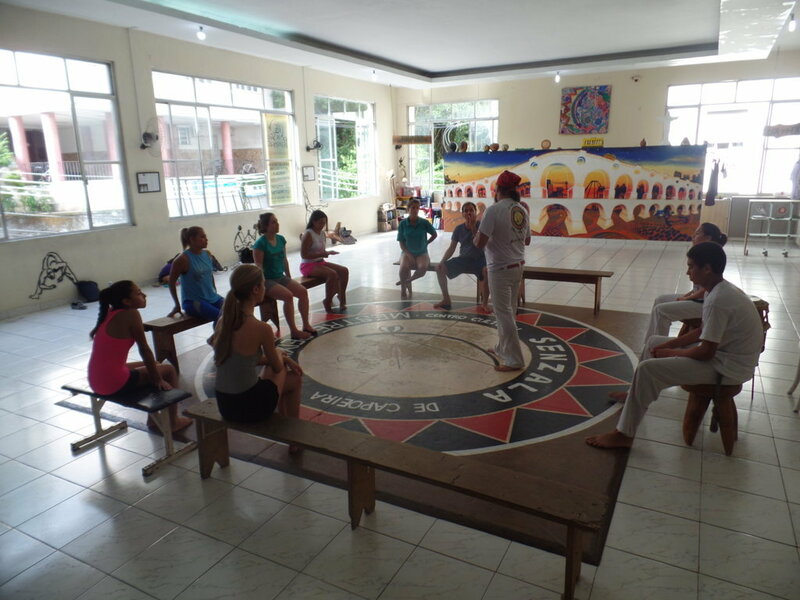 It was an experimental capoeira class in which the students from Rio & Learn learned the history of capoeira and practiced it. In the begging it was very hard, but then the students were getting better and their performance rocked. 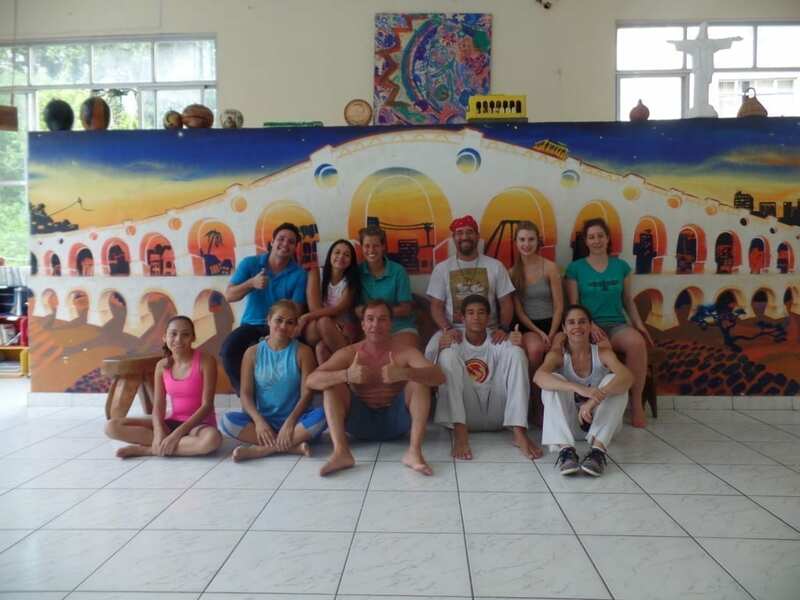 Mestre Toni and the other teachers made us a presentation of different modalities of Capoeira. 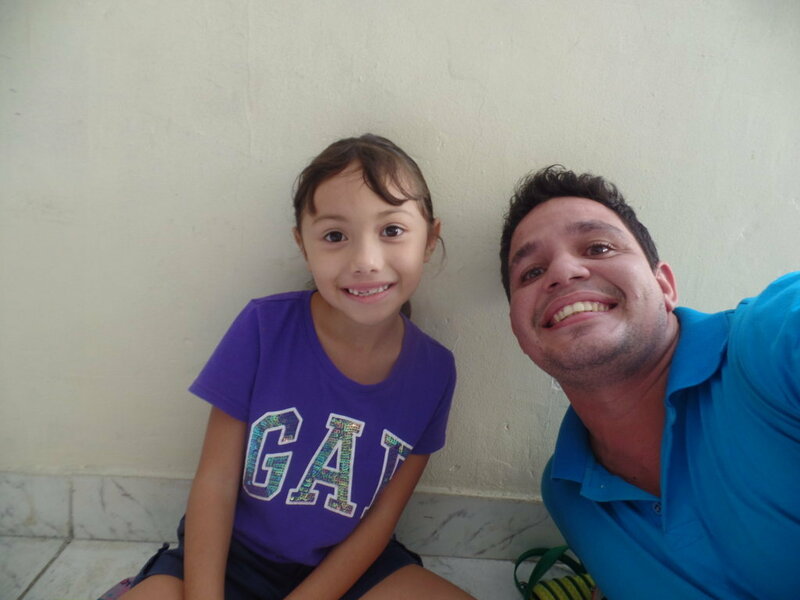 Come to Rio & Learn and participate on our RioLIVE! activities.